Mark your calendars! 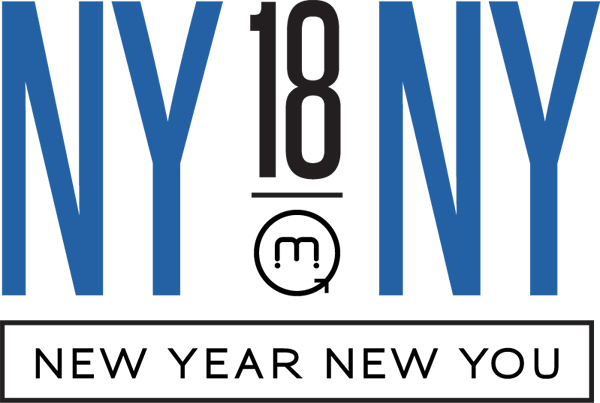 Meta Fitness Studio's 2018 "New Year New You" Reveal Party will be held July 26 at Iron City. New Year New You benefits the Children’s Center for Weight Management at Children’s of Alabama. Want Matt to shave his head? DONATE HERE to help us reach our goal and Matt will shave his head LIVE at the 2018 New Year New You Reveal Party!